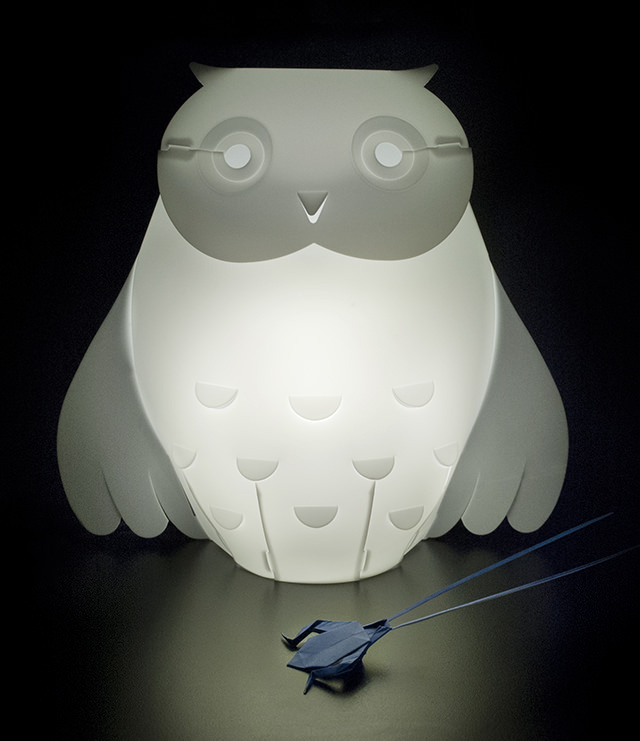 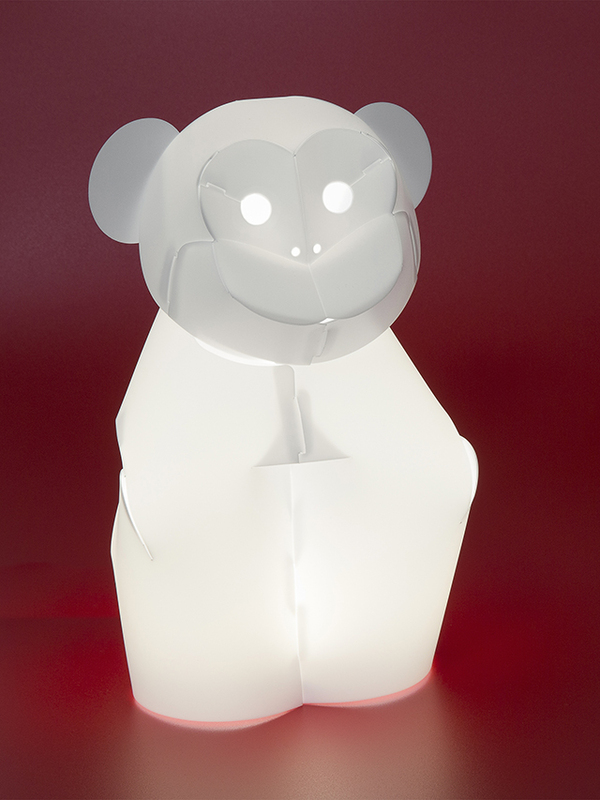 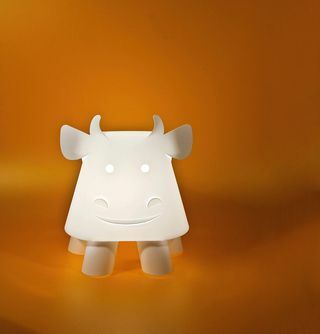 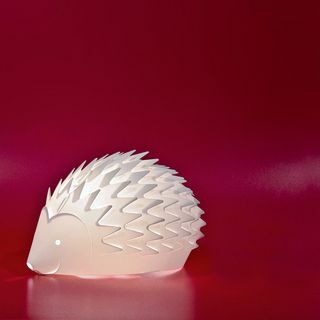 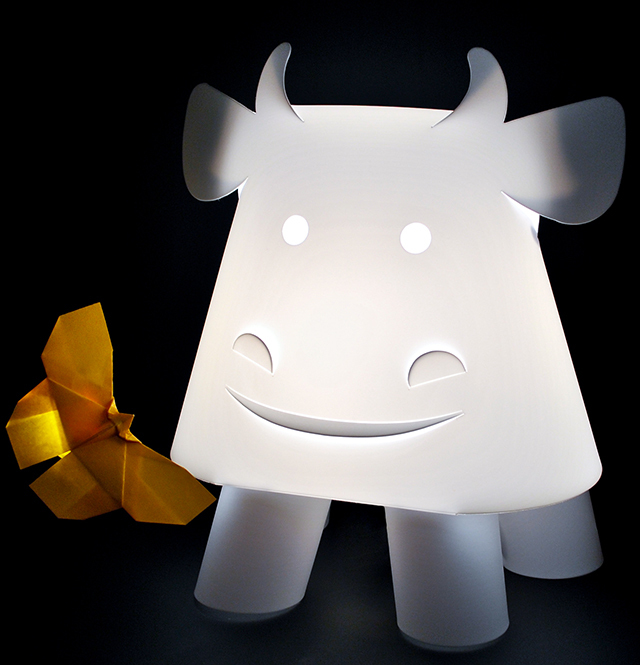 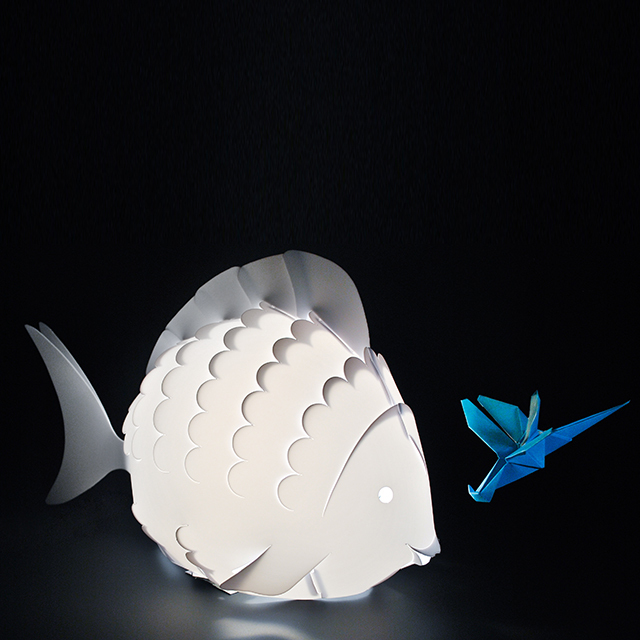 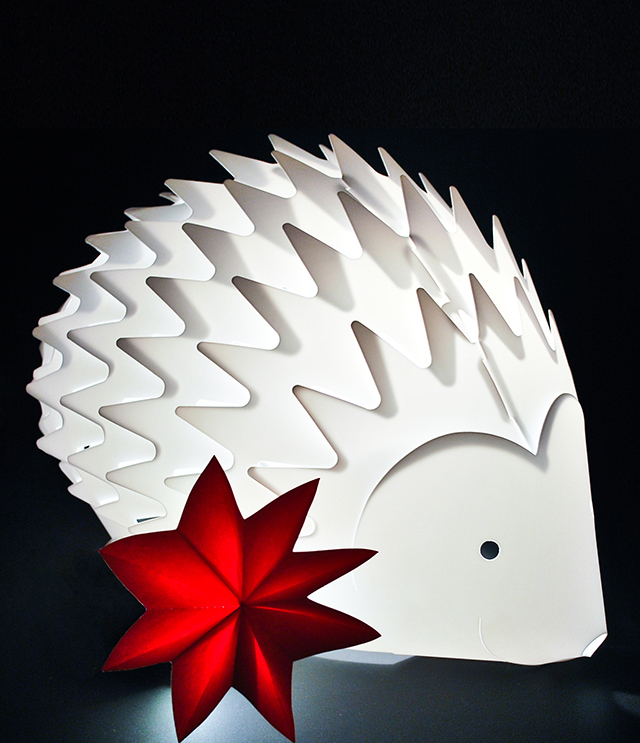 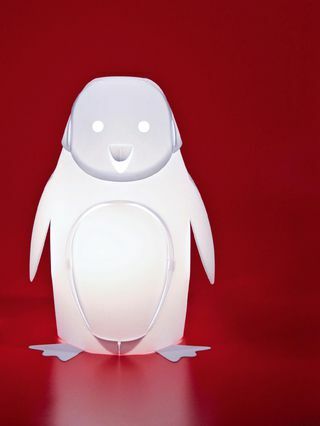 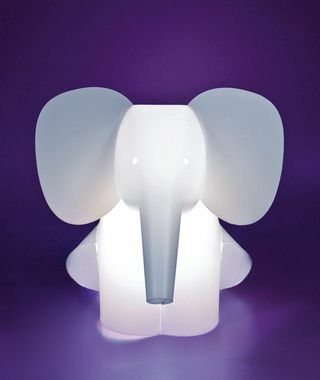 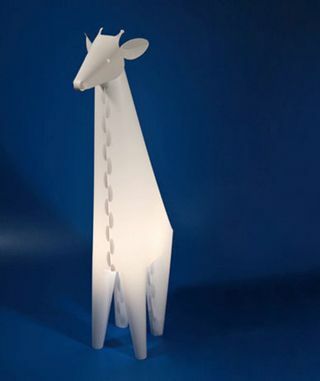 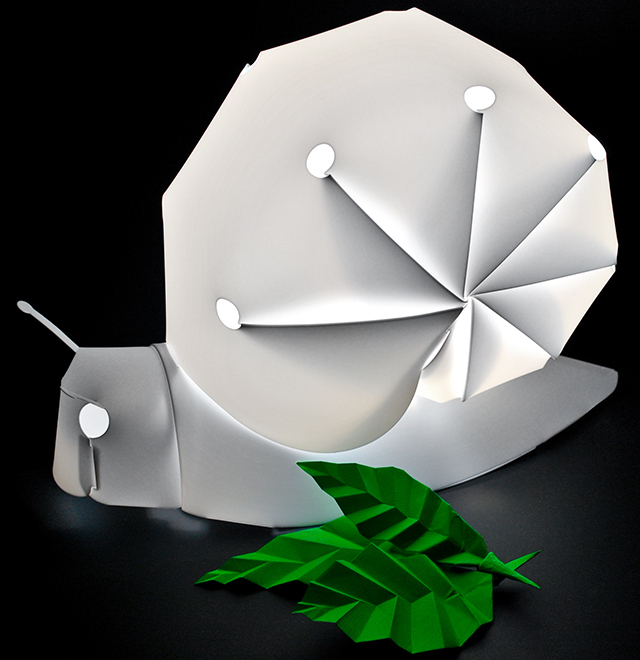 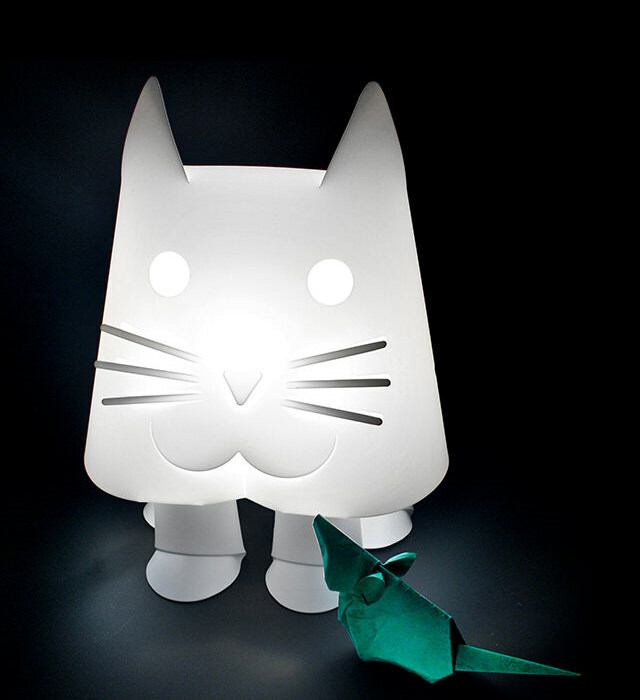 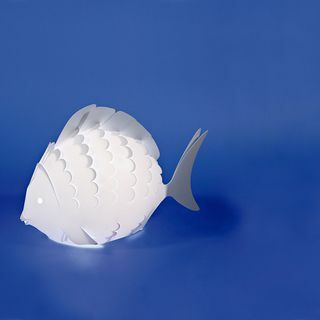 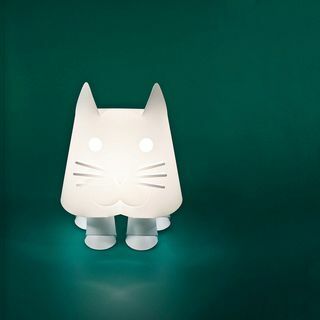 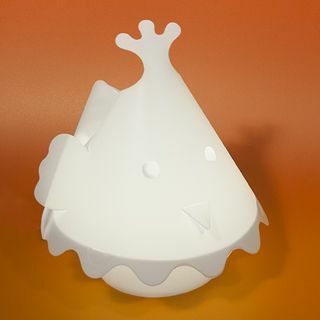 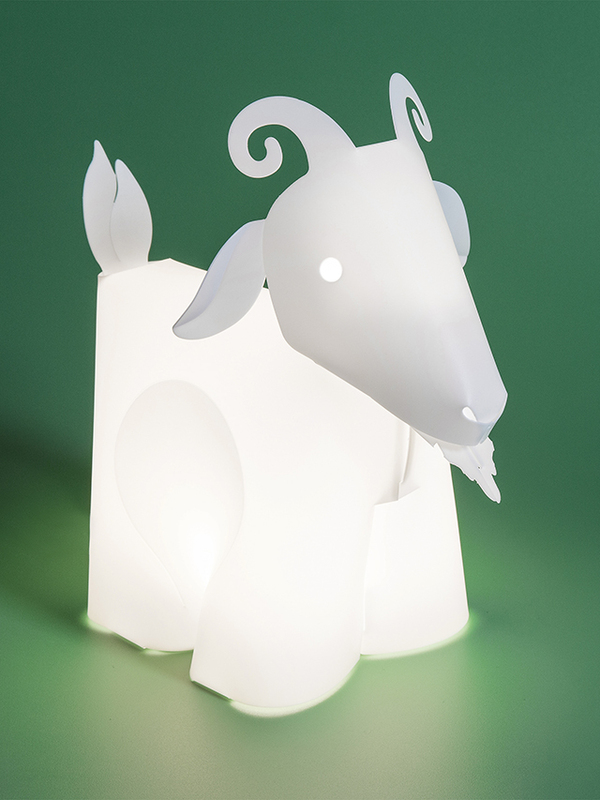 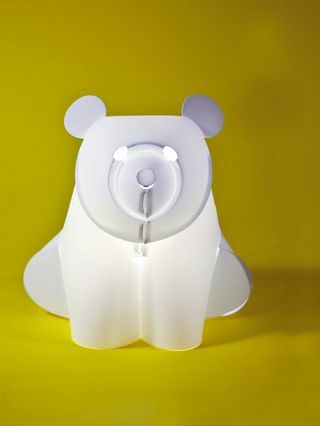 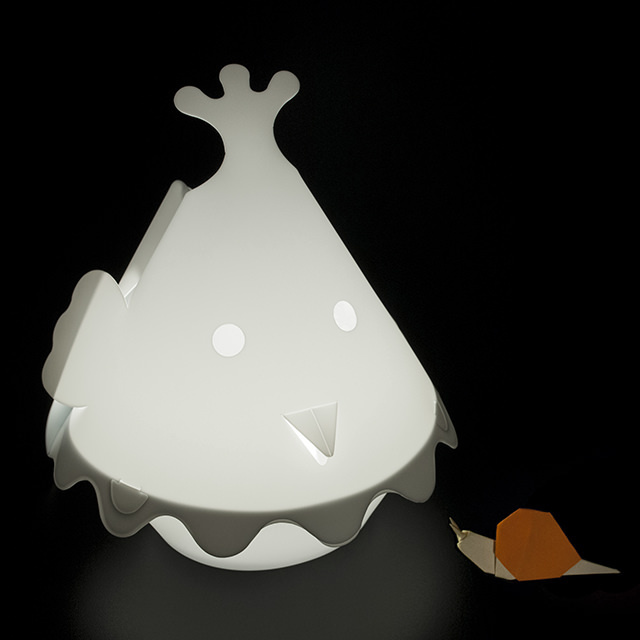 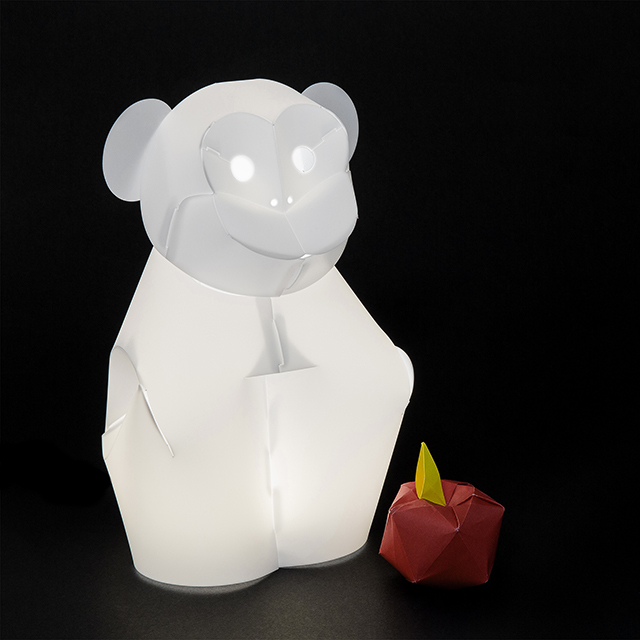 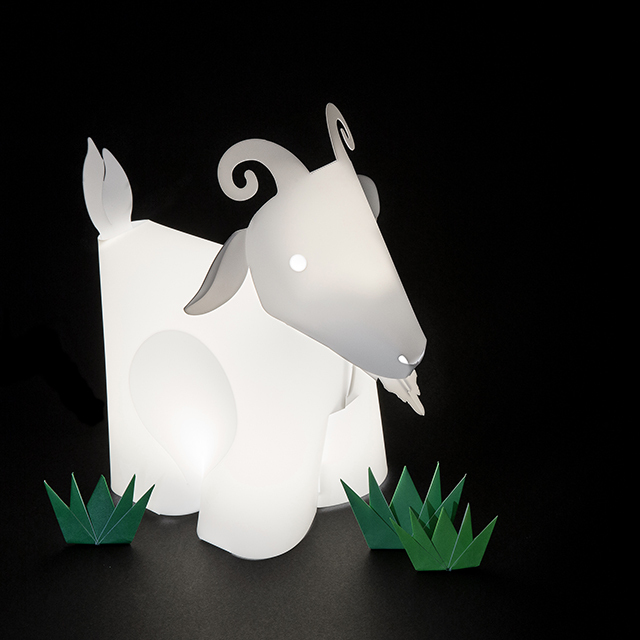 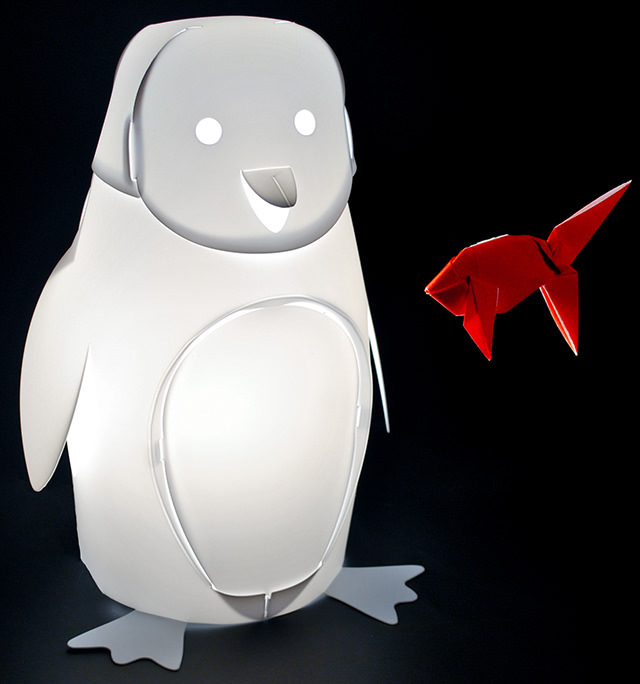 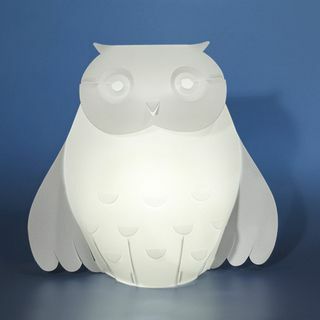 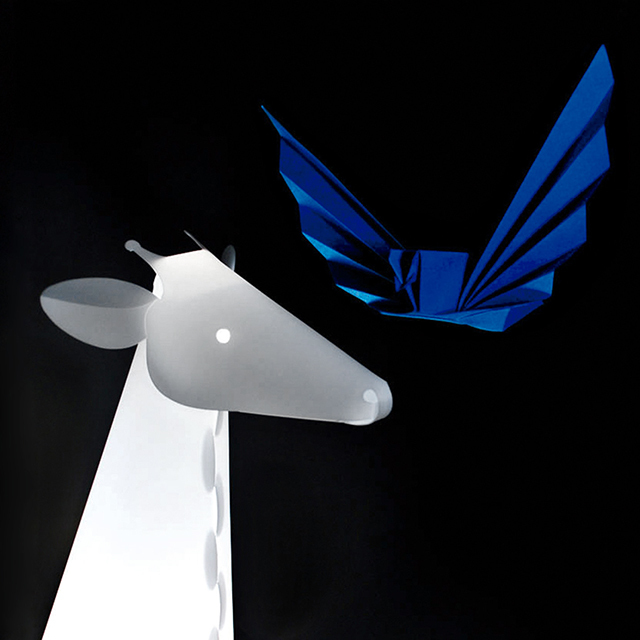 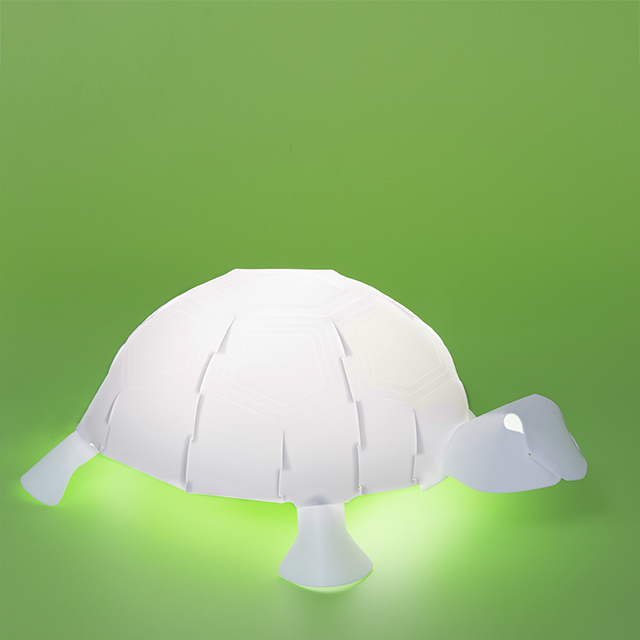 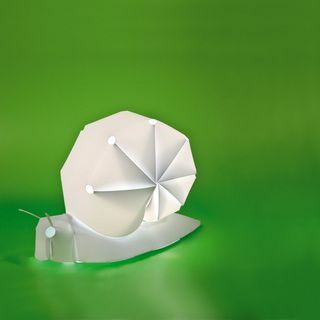 ZzzooLIGHT Bright is a ready to-use lamp that will decorate your house, primarily for children environment. 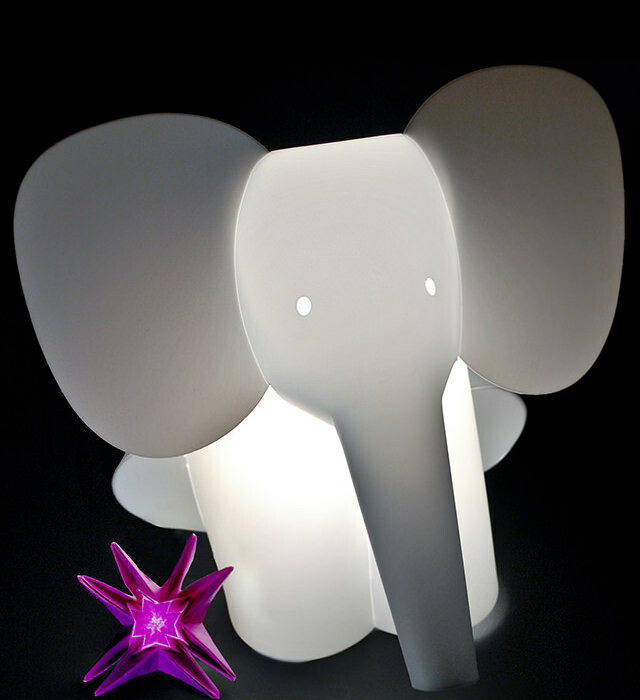 Designed like a 3-dimensional sculpture by a flexible sheet of innovative material with a perfectly luminous, opalescent and attractive like a glass product. 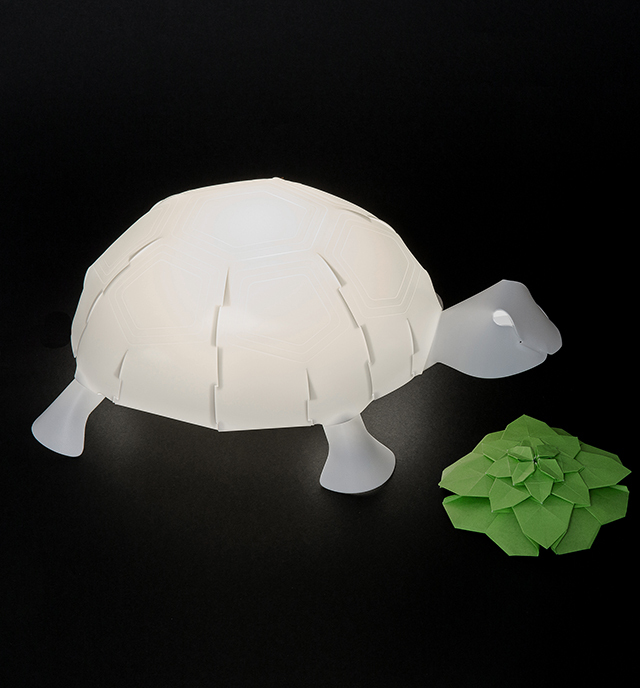 This uniquely designed masterpiece is unbreakable, heat resistant, durable, flexible and washable. 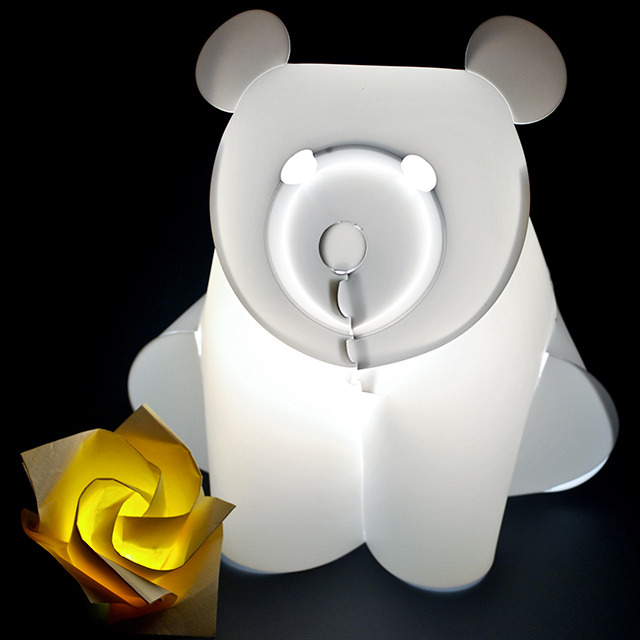 The lamp use warm white LEDs source to create an intimate, natural atmosphere, for a more contemporary appeal.